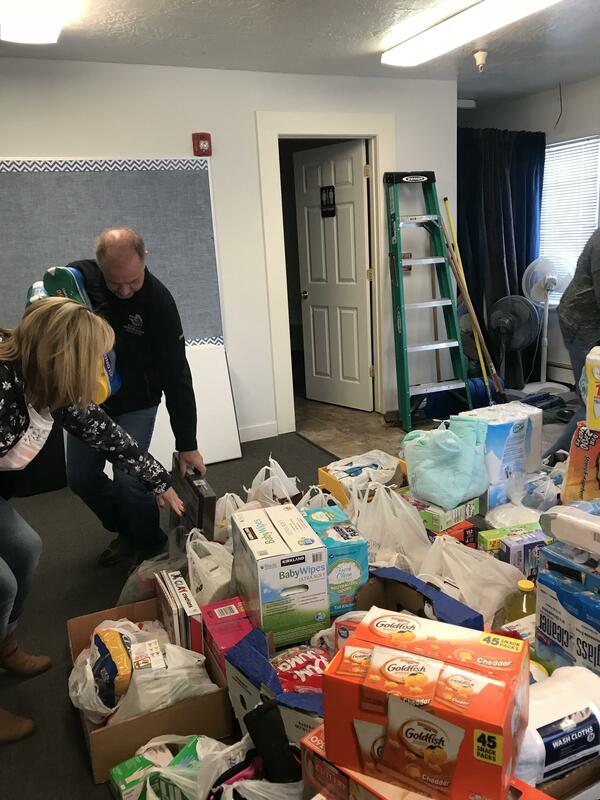 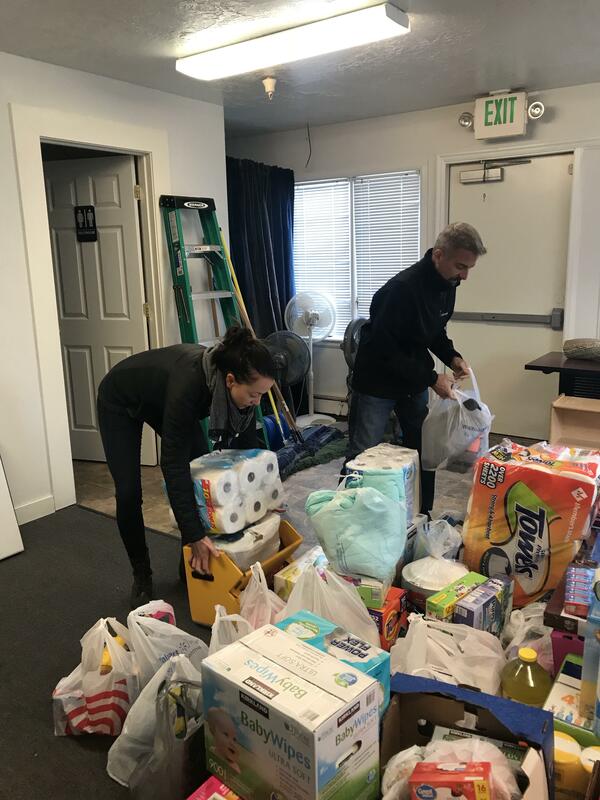 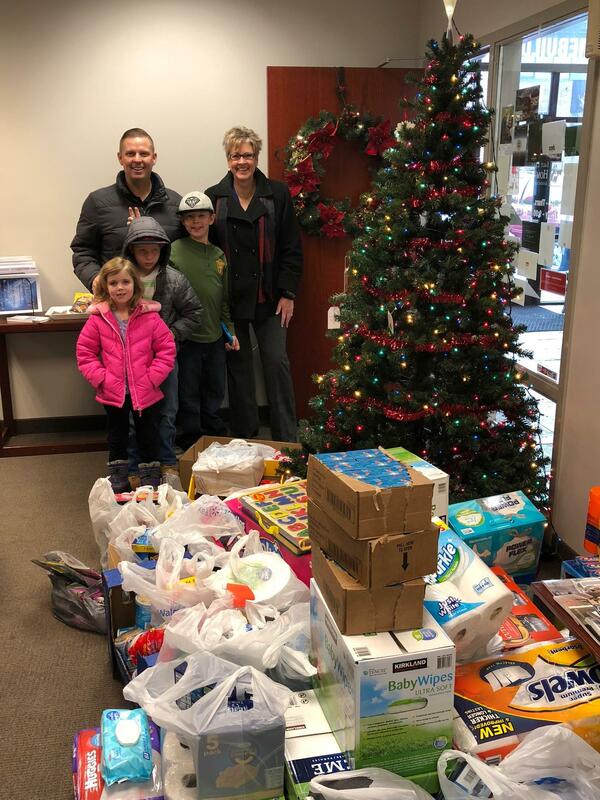 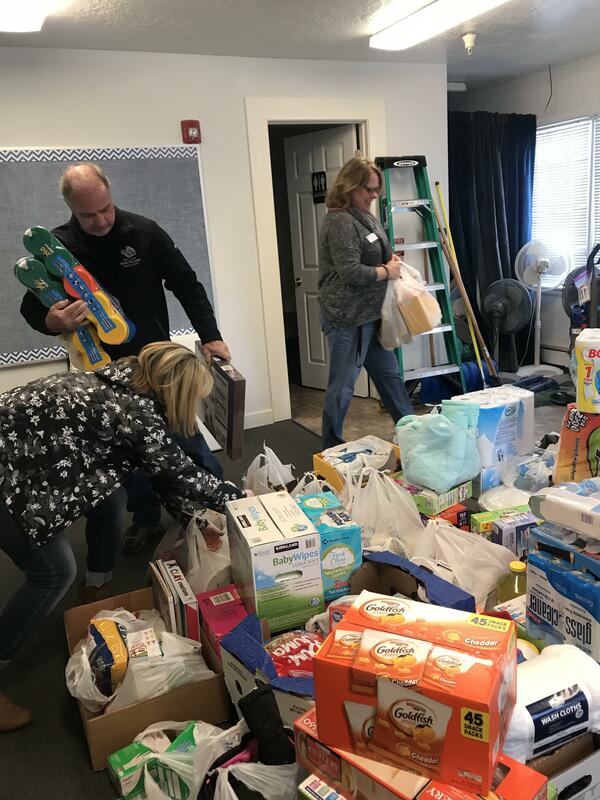 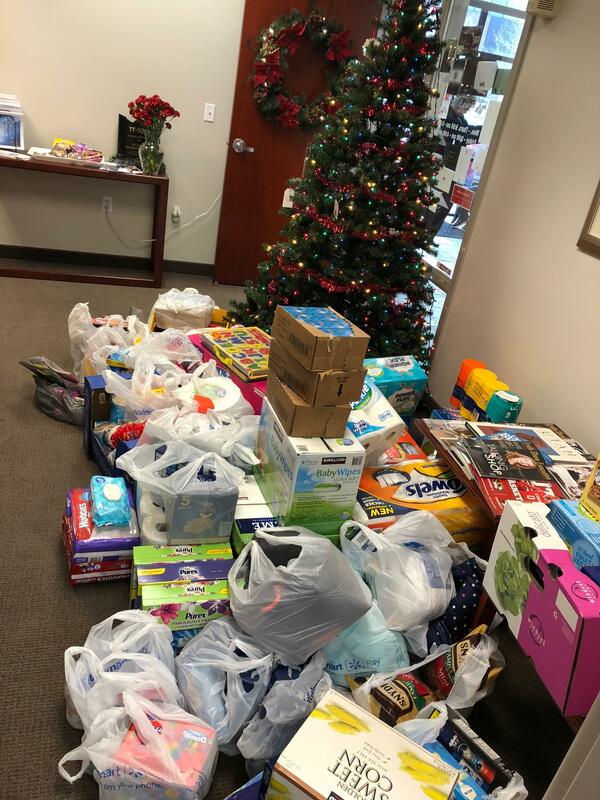 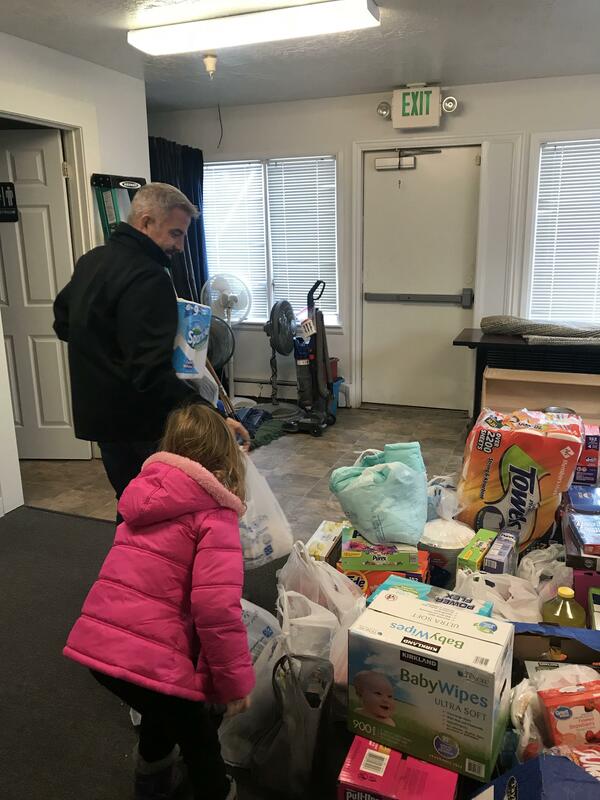 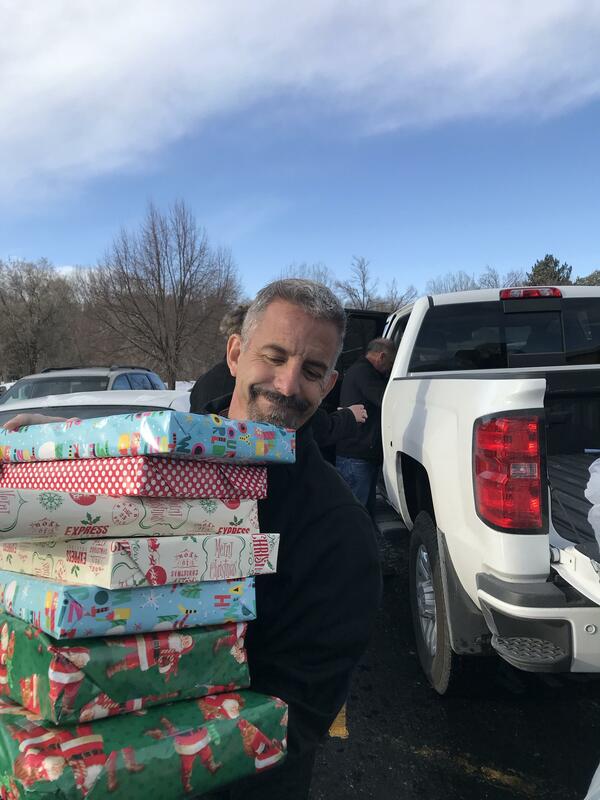 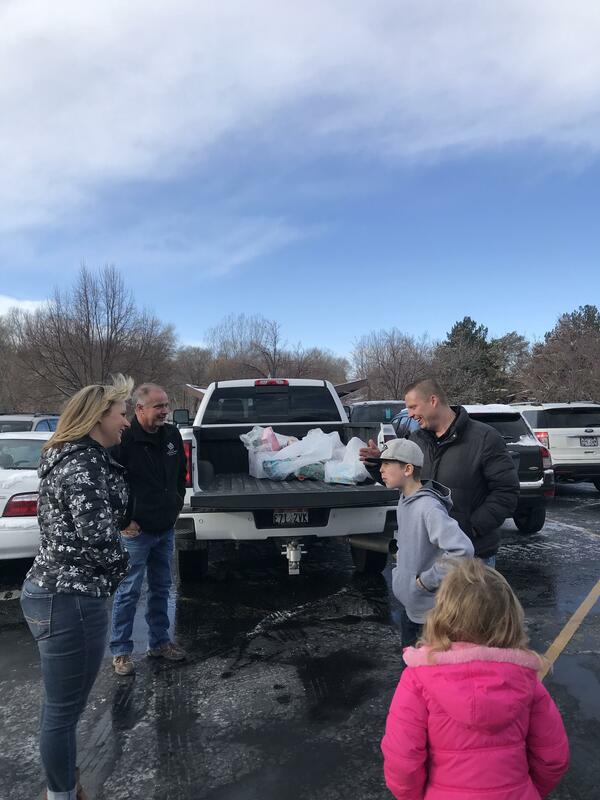 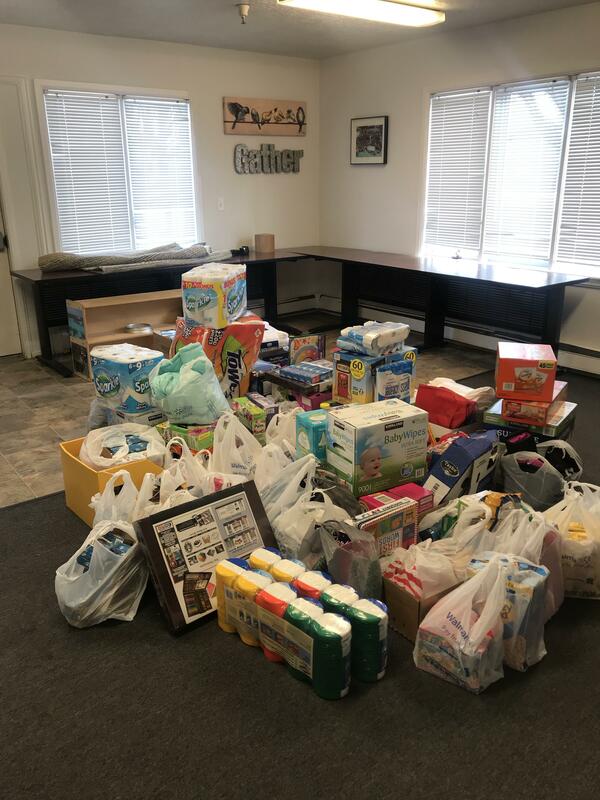 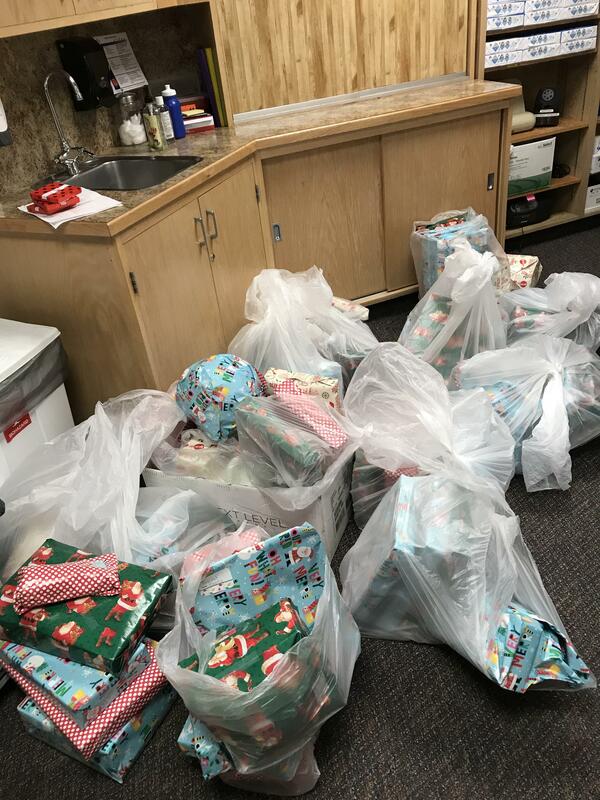 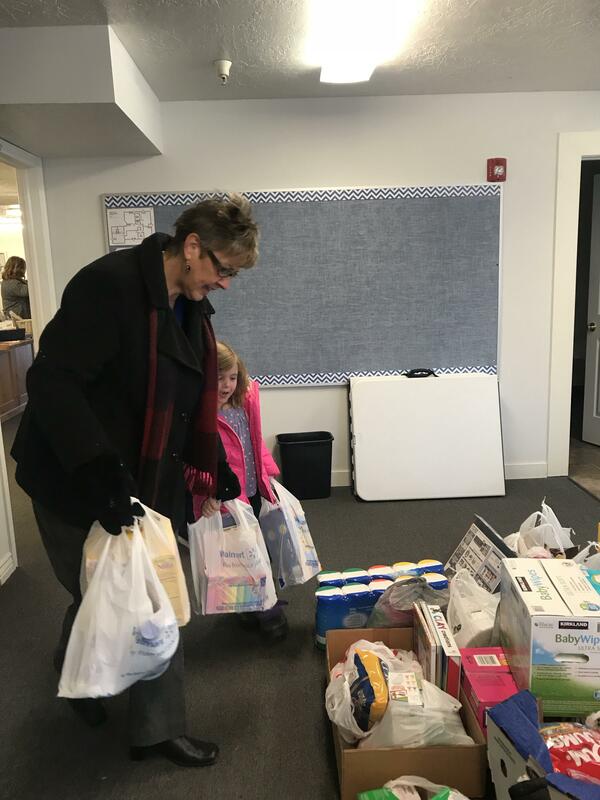 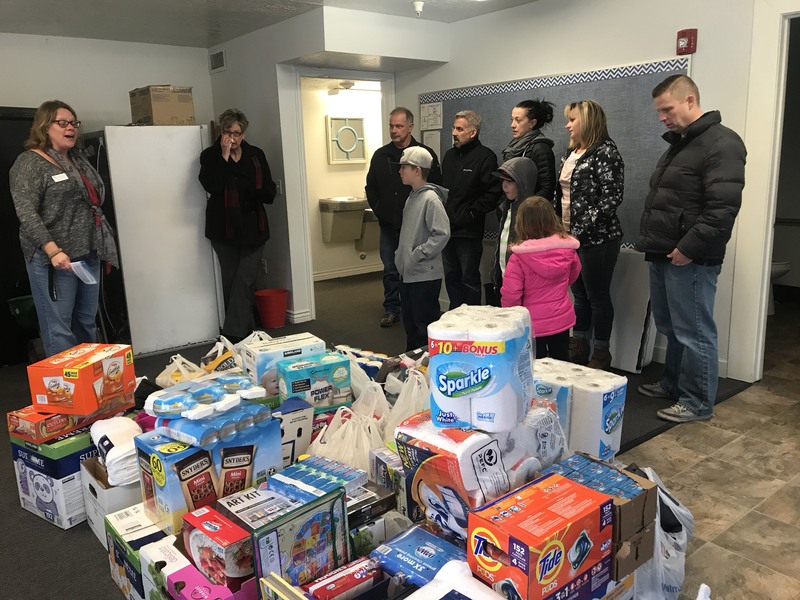 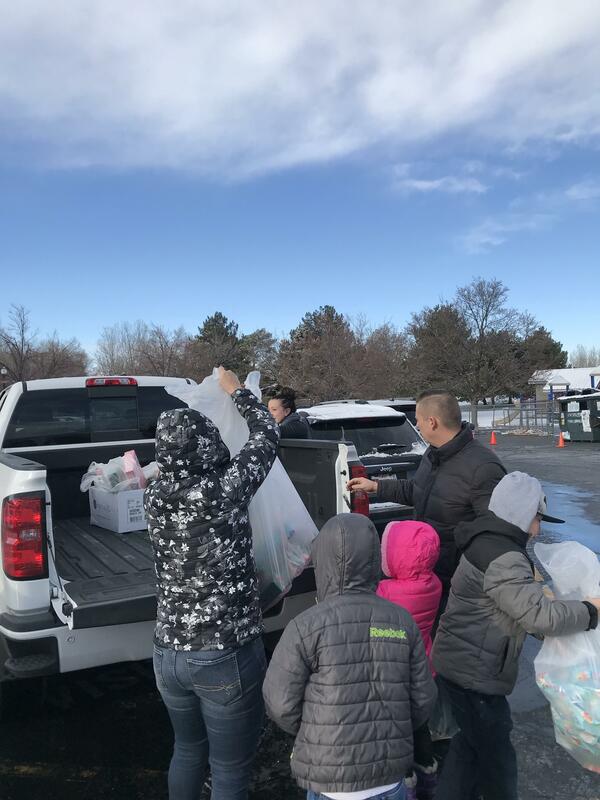 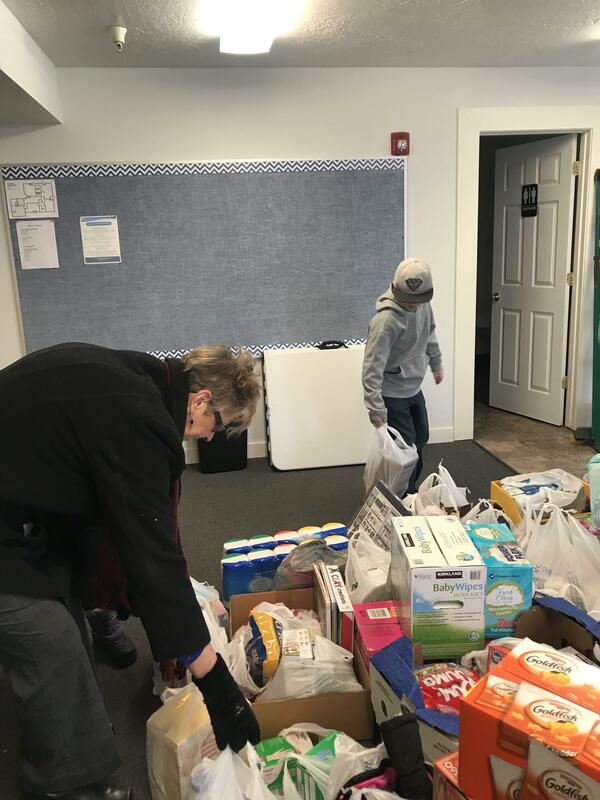 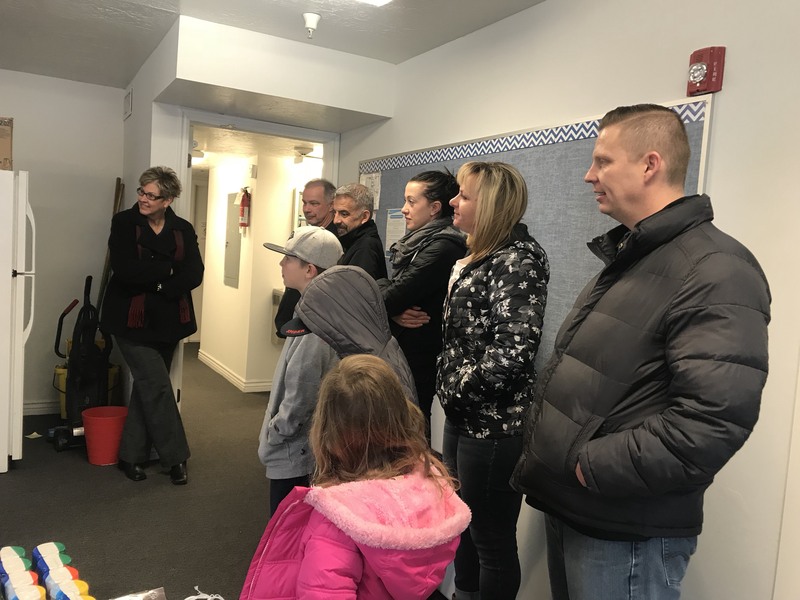 What an amazing experience it was to bring gifts to families less fortunate this year and bringing all sorts of supplies to an organization called The Family Support Center in Midvale. 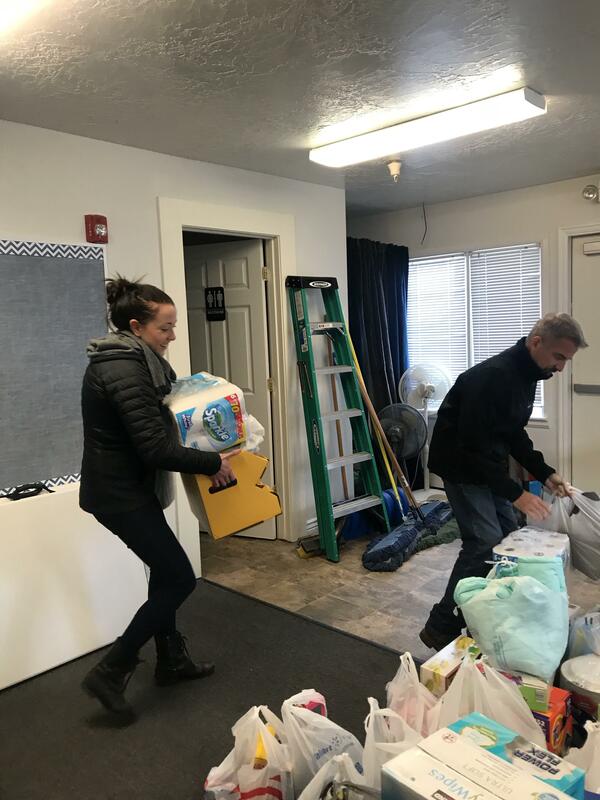 It is incredible what The Family Support Center does, they currently are assisting about 60 families. 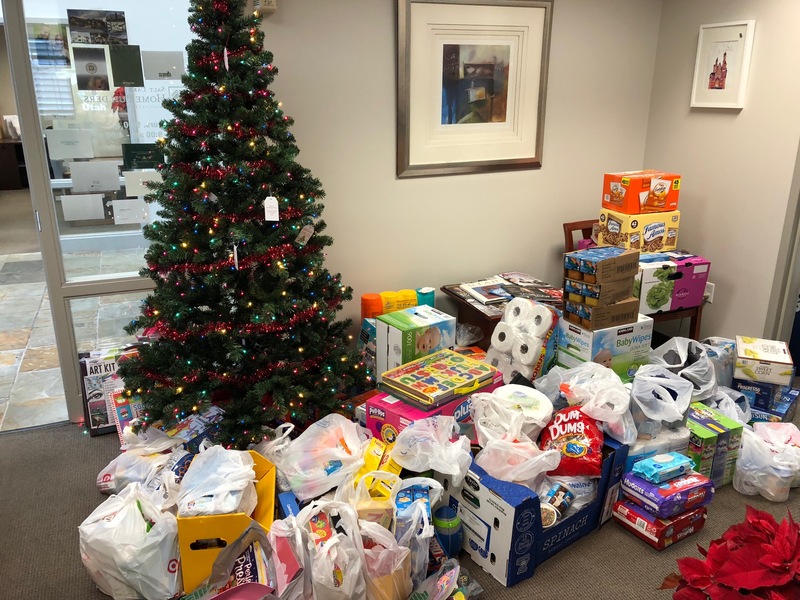 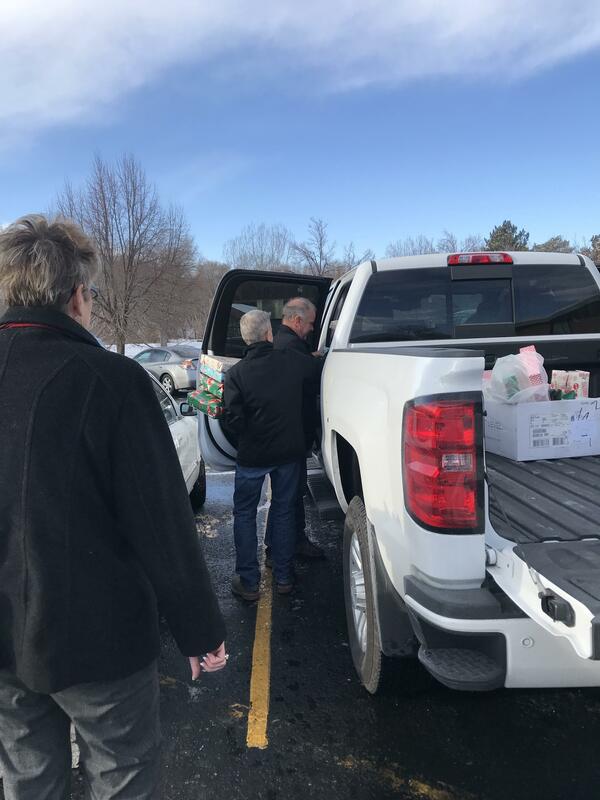 We are so grateful to be able to give back to such amazing people this Christmas season, that is what this time of year is all about. 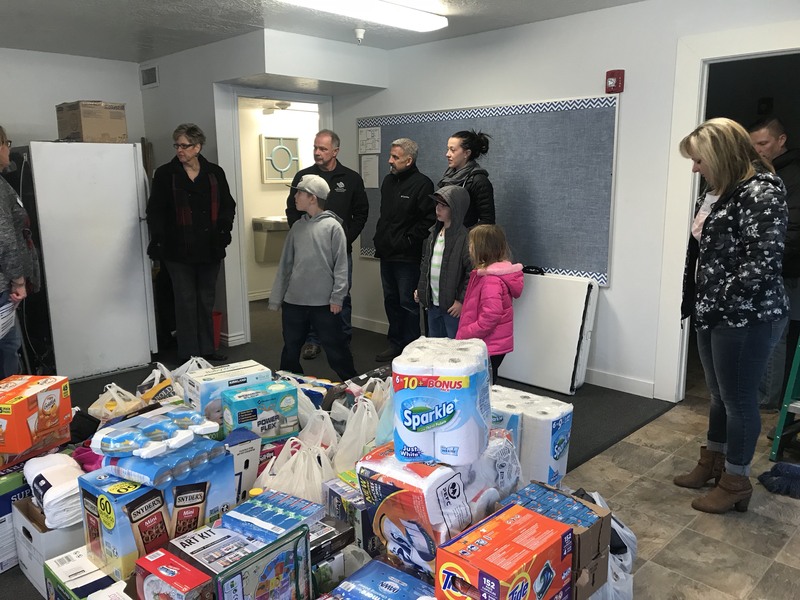 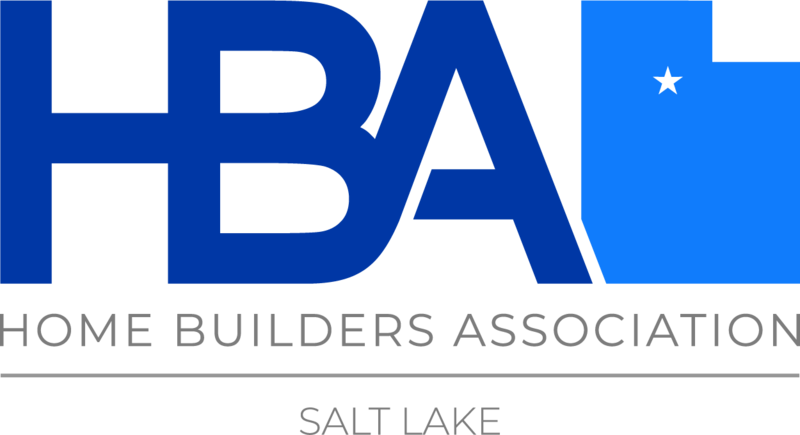 Thank you to all of the SLHBA members who participated in this wonderful service!